Bike to Work Day 2018 was a tremendous success! 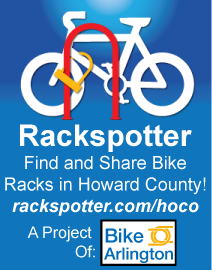 Over 200 cyclists and supporters attended Howard County’s pit stop at Whole Foods in Downtown Columbia. Attendees enjoyed crêpes, bagels, and coffee, and experienced how bicycling can be a healthy and enjoyable mode of transportation to work. This Strava Flyby shows cyclists’ routes to and from Whole Foods on Bike to Work Day, showing that riders attended from as near as Oakland Mills and as far as Woodbine and Fells Point. 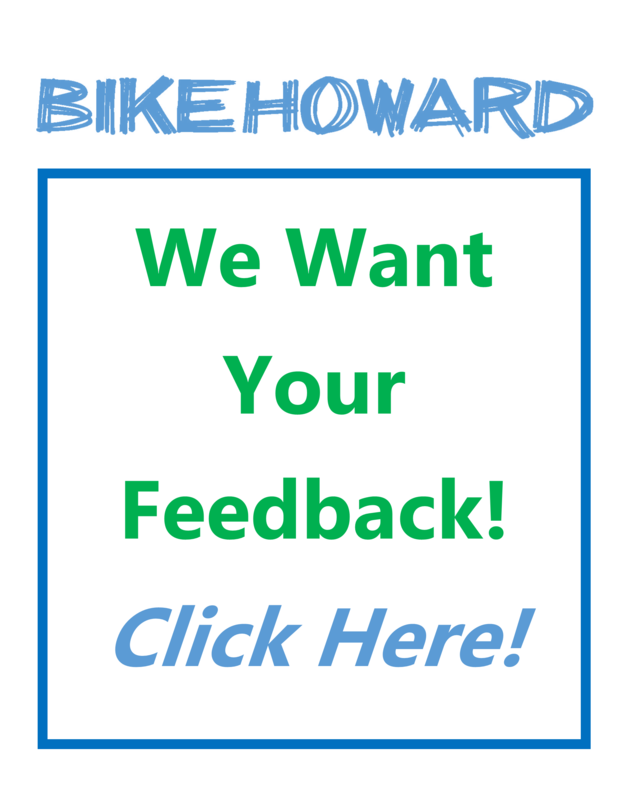 Read the Howard County Times article about Bike to Work Day.